"Grab hold of your dreams and make them come true. For you are the key to unlocking your own magic. Now go, let your dreams guide you. Reach out and find your happily ever after." Now, I haven't yet seen the show in person but I have listened to the soundtrack a fair number of times (all of which resulted in tears) and will be seeing it later this year when I finally return to Disney World. And every time I listen it strikes a chord with me. I've been a little bit lacklustre here on the blog lately and I'm fully aware of that. 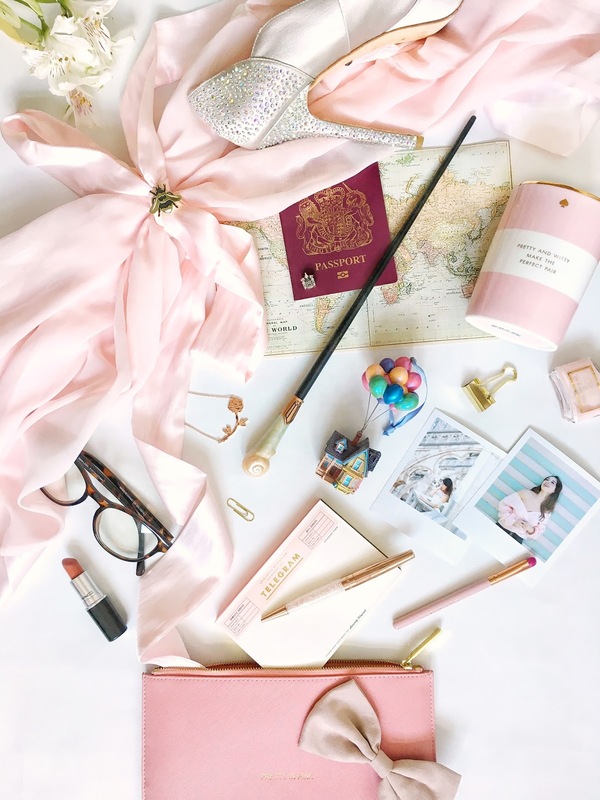 I think for the majority of last year I found a new love in Instagram, even writing about how I didn't really feel like a blogger so much as an Instagrammer. The blog started it all. I set this website up four years ago...which is making me a little queasy just thinking about that passage of time...and here I am now, with twenty-three thousand people following me and a whole world of opportunities that has opened. And despite me not really feeling like my blog is worth it anymore, I want it to be worth it. I do miss it. So, I decided I want to do this properly again. I had to think about why I started this blog in the first place - to share with you my everyday adventures and express my thoughts. And even though I don't always have the most interesting of thoughts I still want to share them, even if they're just about a cute jumper I'm wearing or a really good ice cream place. I want to make 2018 the year that I finally grab hold of my dreams and make them come true. There are so many things that I keep saying I will do but never do, or things that get brushed under the carpet because I'm too scared.